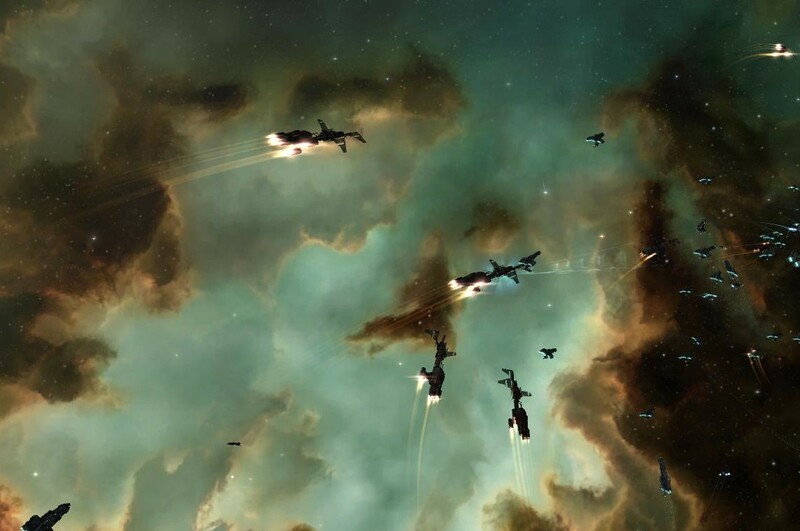 The newly formed HERO coalition, BRAVE, TEST, NEXUS, and HONOR, have announced their first coalition deployment to the Derelik region of New Eden, with plans to setup camp in Low Security space. Convoys are starting immediately. 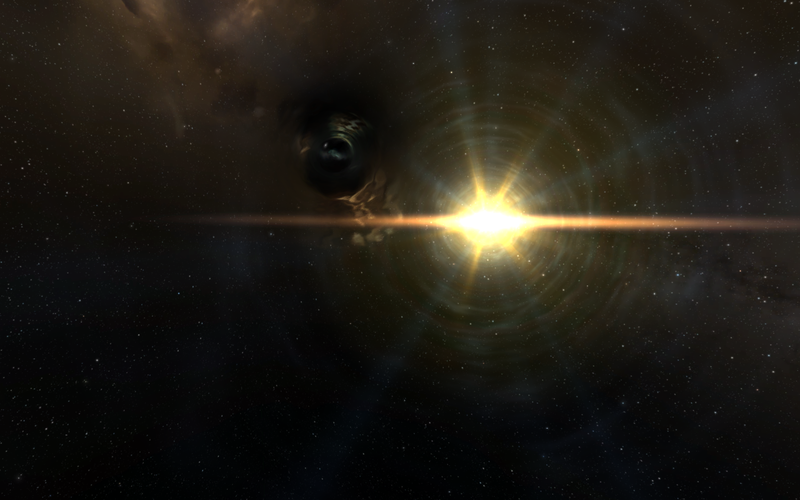 While the Barleguet solar system in Placid will still continue to be their home, members are encouraged to move combat ships and operations to Derelik to assist in the deployment. Stu, Kuda, Lanctharus, and Hoots sit down and reminisce about the past year.